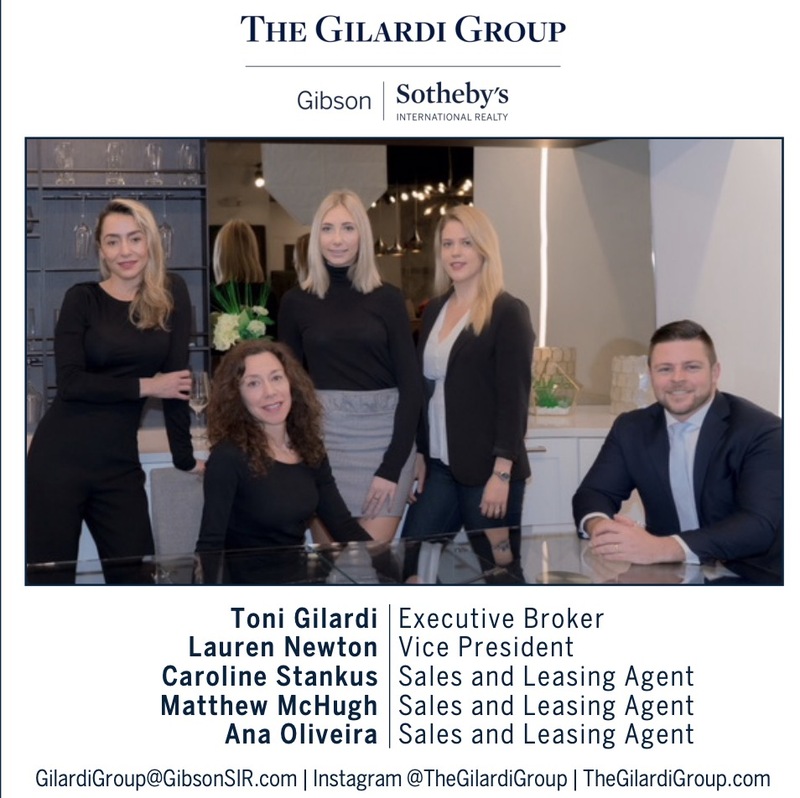 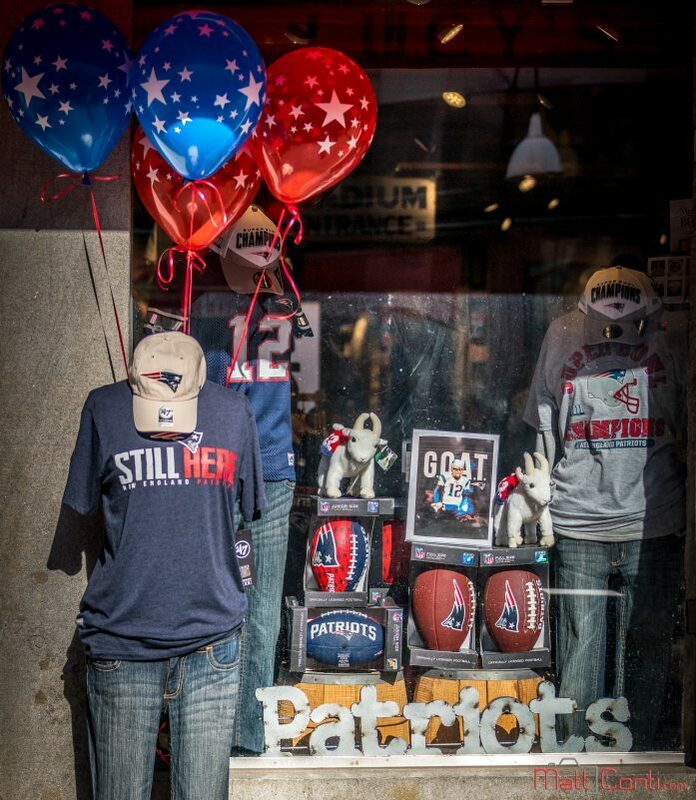 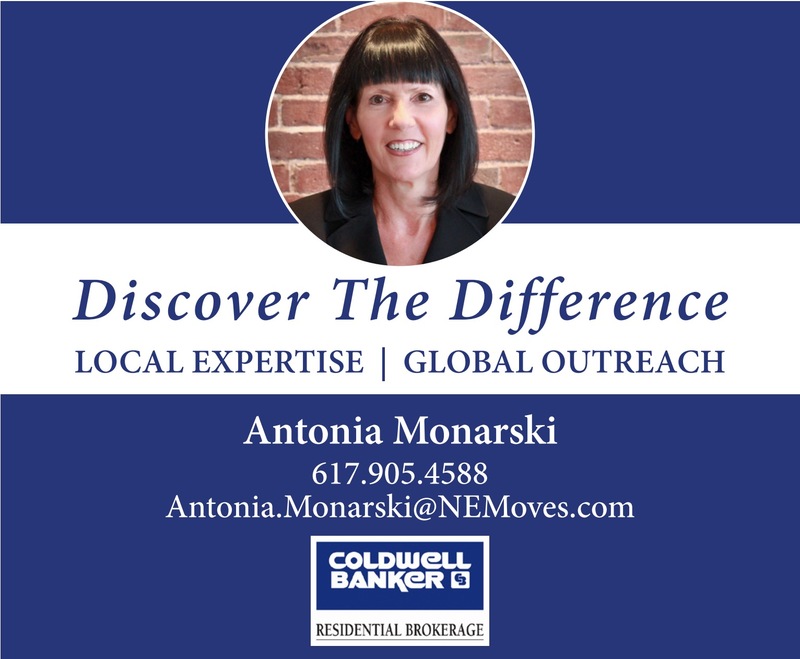 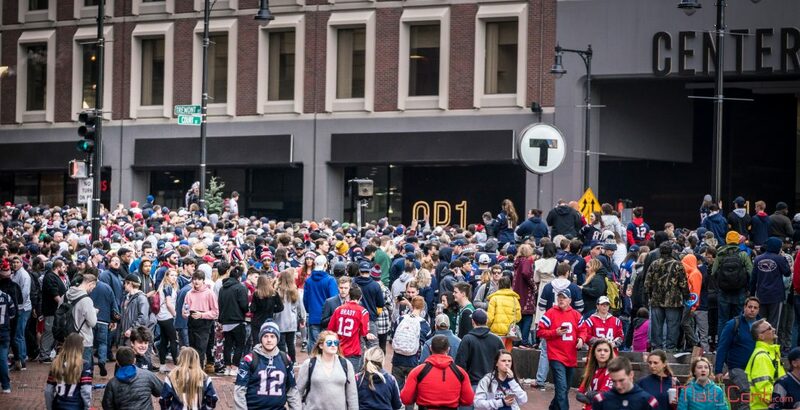 Over a million Patriots fans swarmed downtown Boston on Tuesday for the parade to celebrate the Super Bowl LIII championship team. 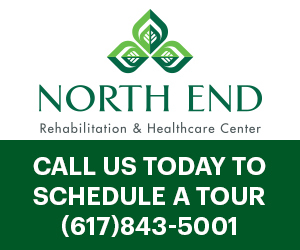 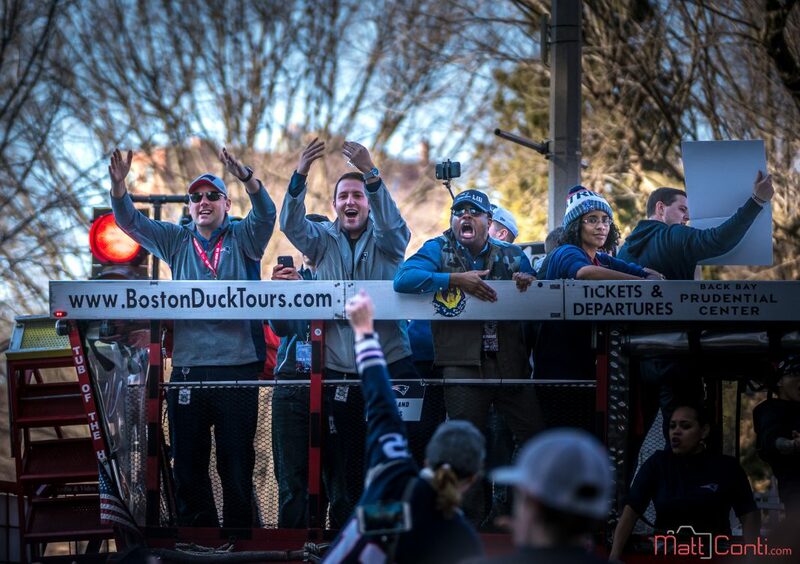 The rolling rallies have become a consistent experience in Boston. 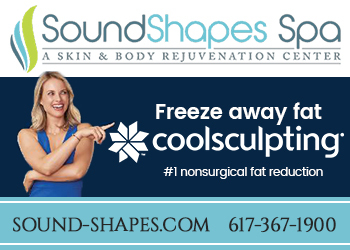 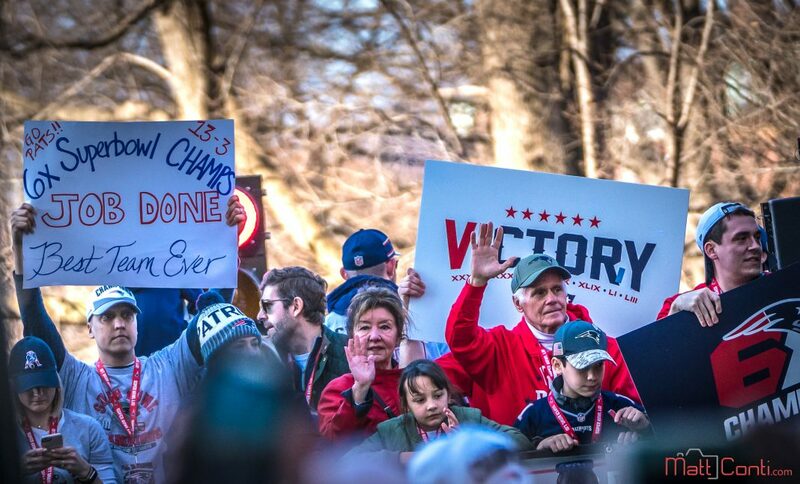 For the New England Patriots, it was the 6th Super Bowl victory after beating the Los Angeles Rams on Sunday. 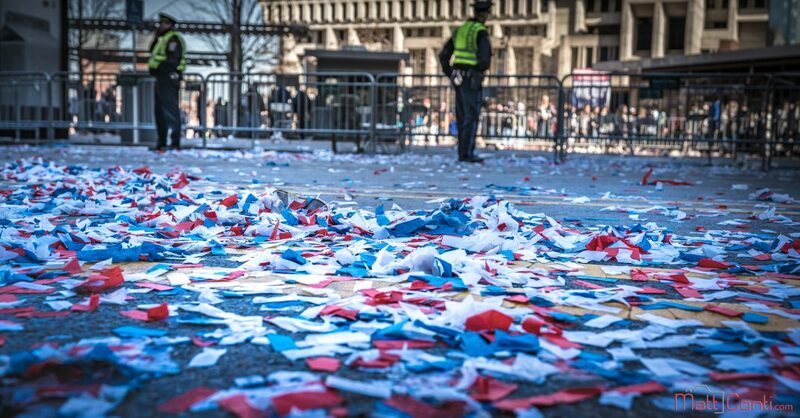 And, it was just 3 months ago that a parade was held for the Red Sox to top off the 2018 World Series. 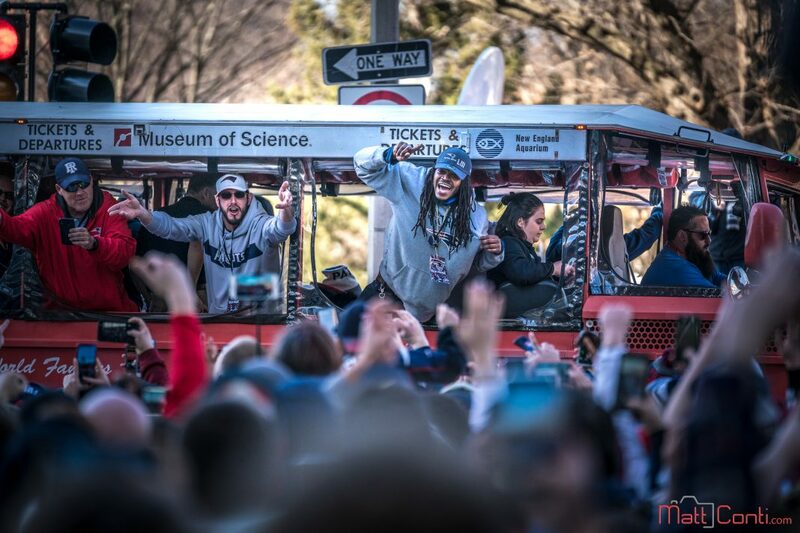 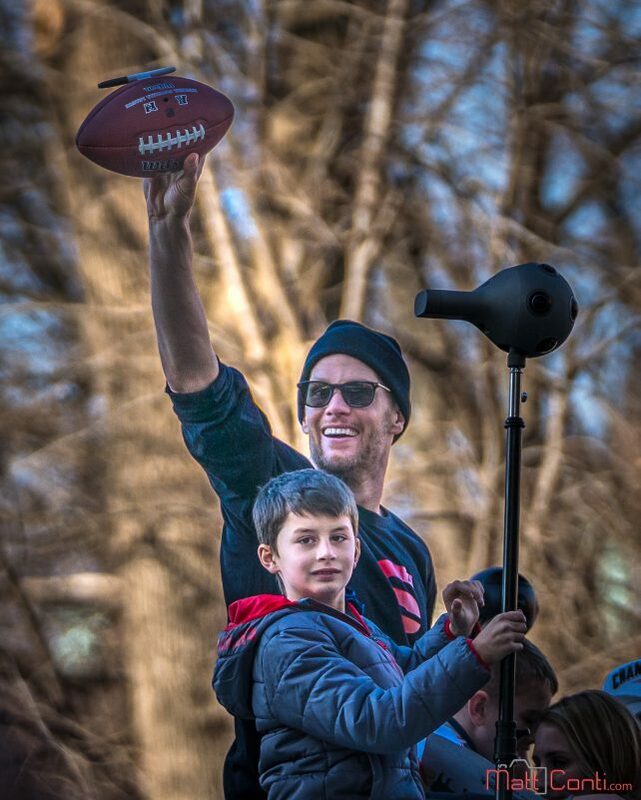 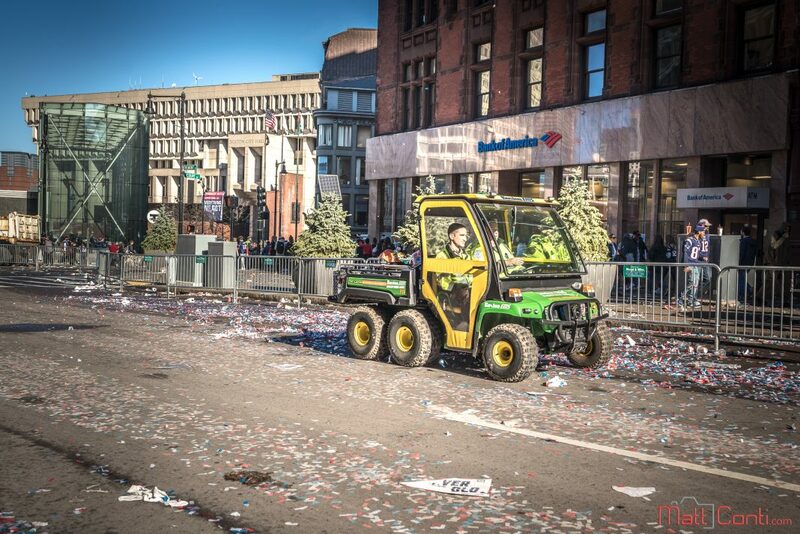 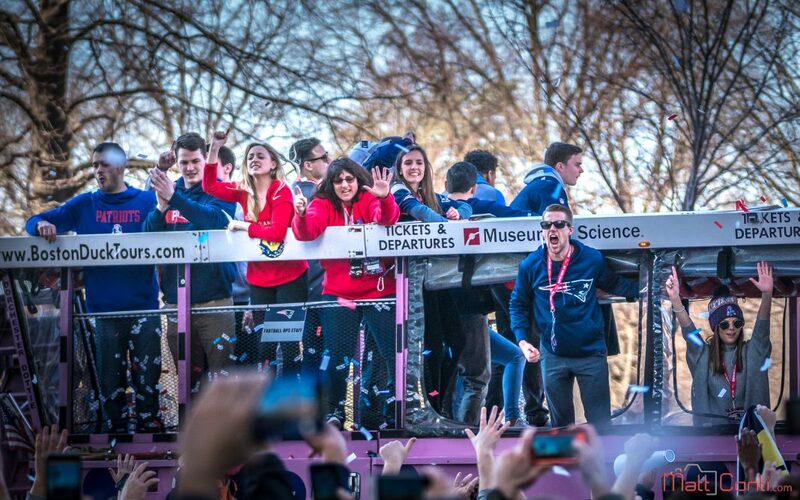 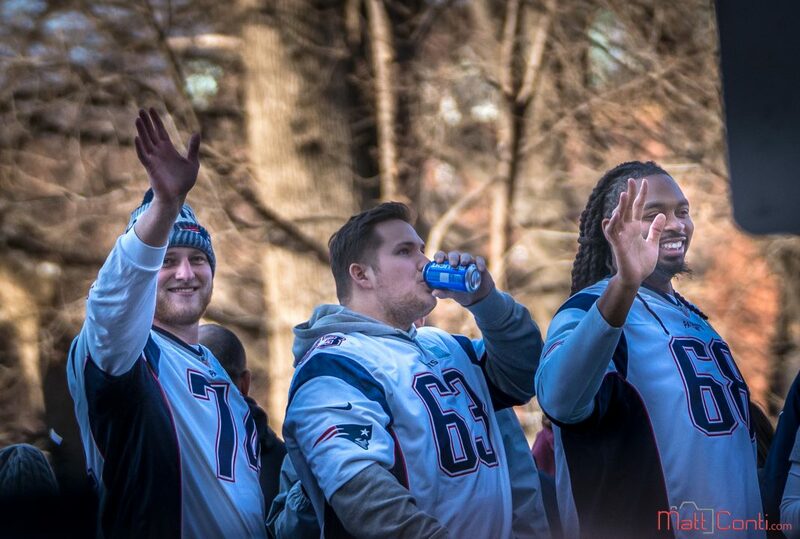 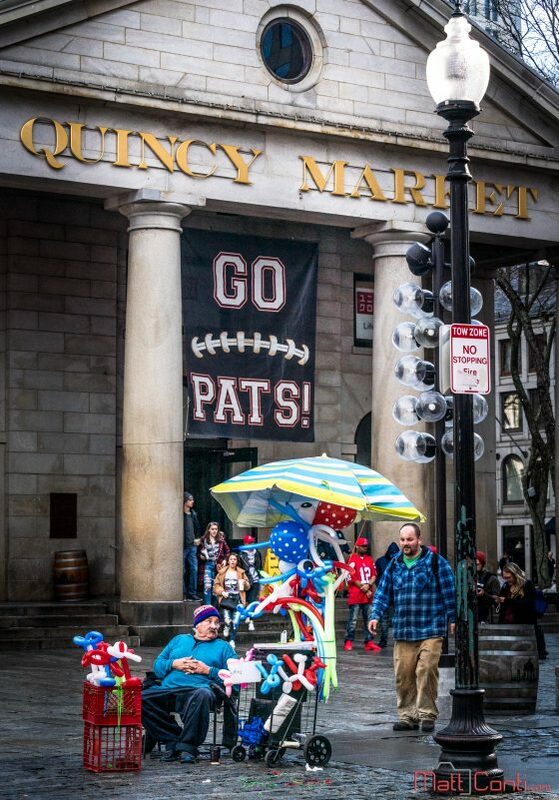 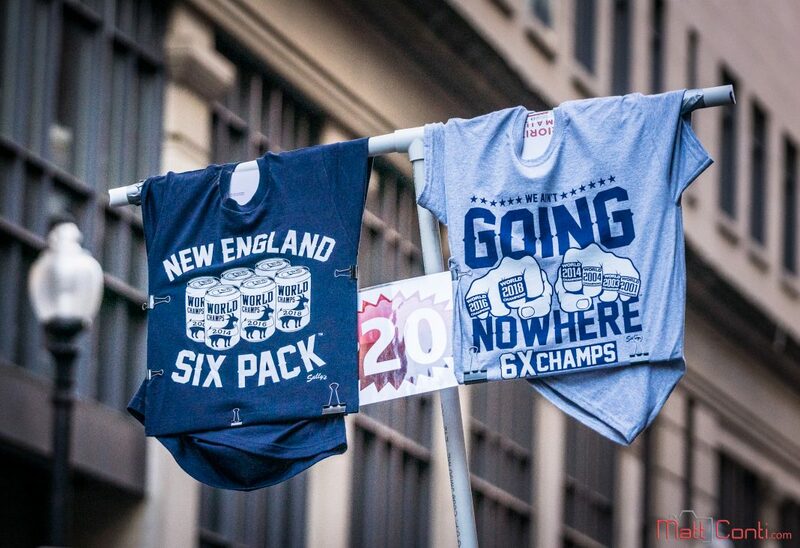 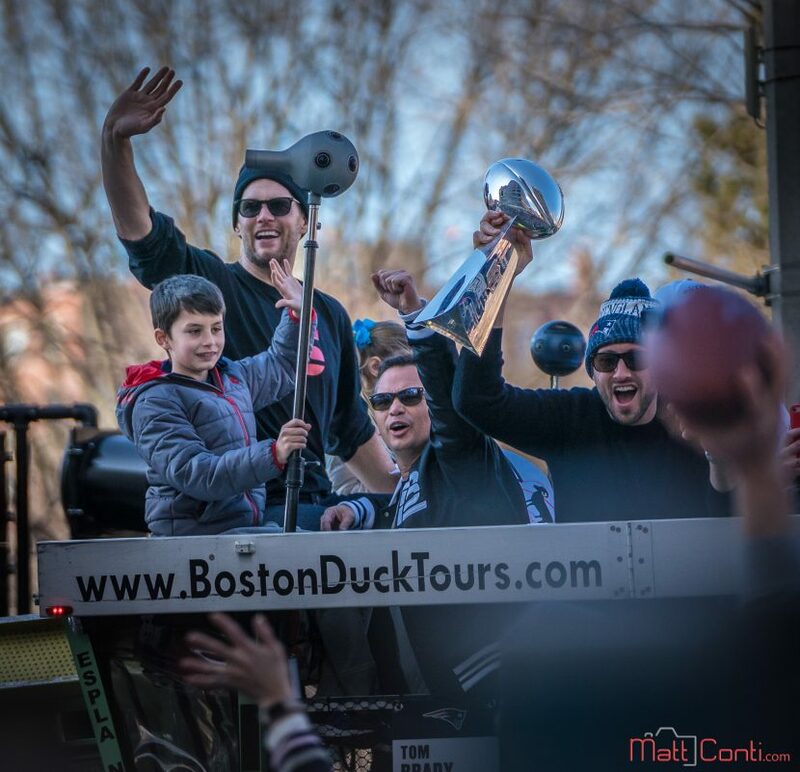 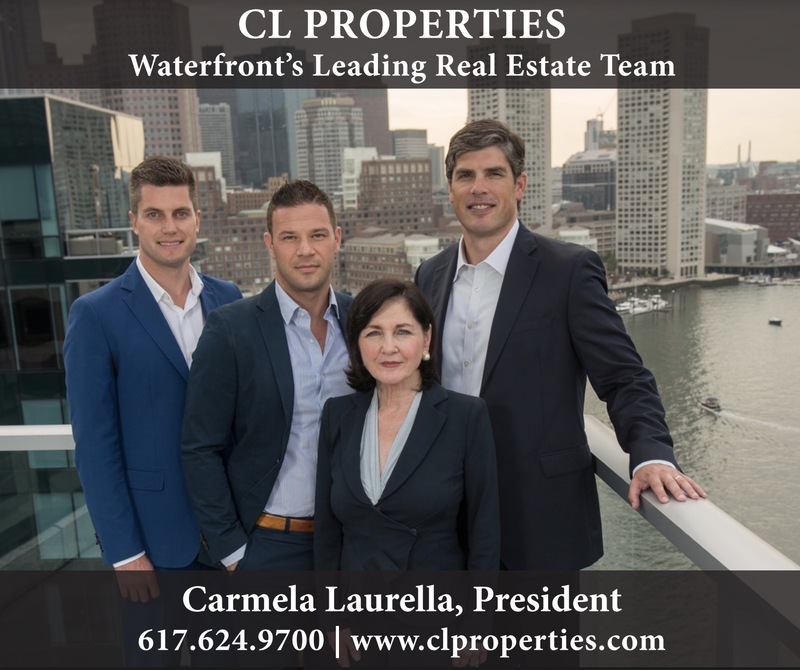 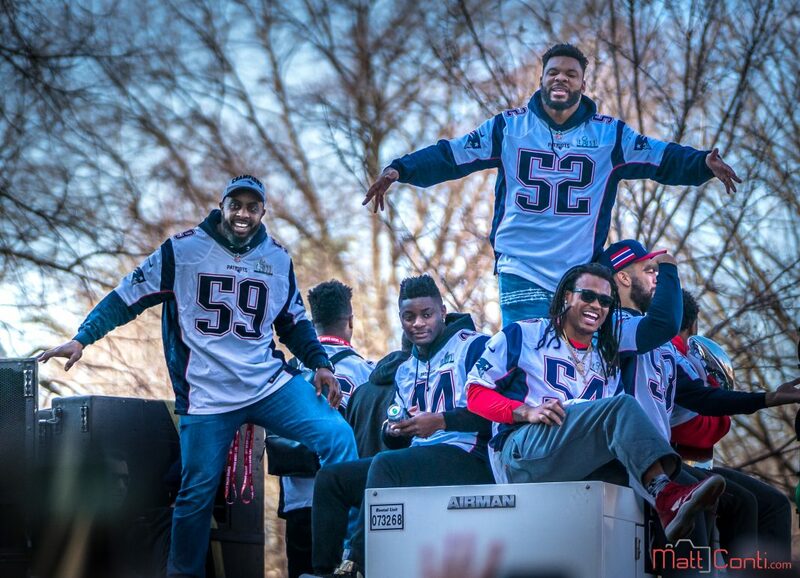 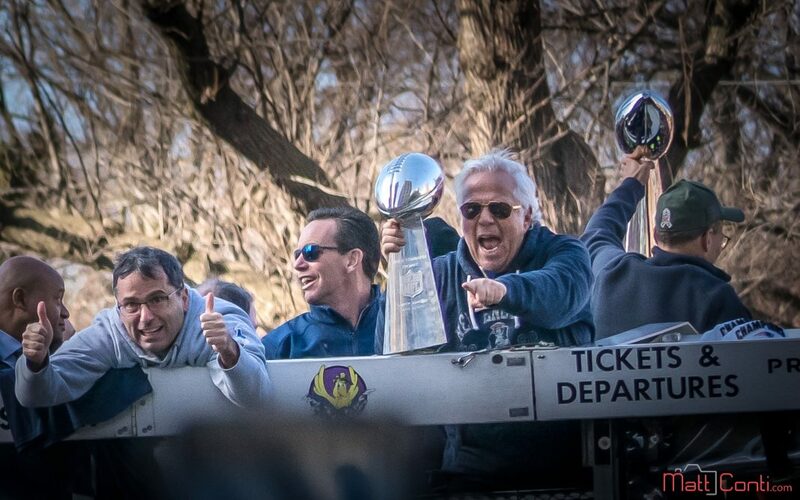 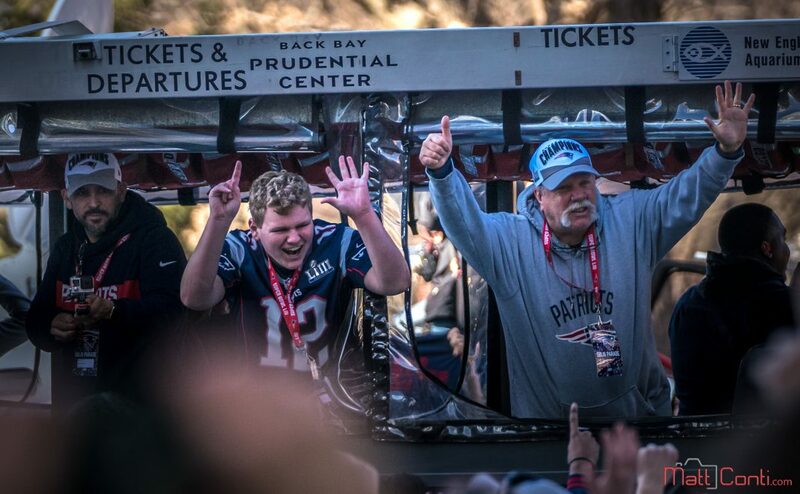 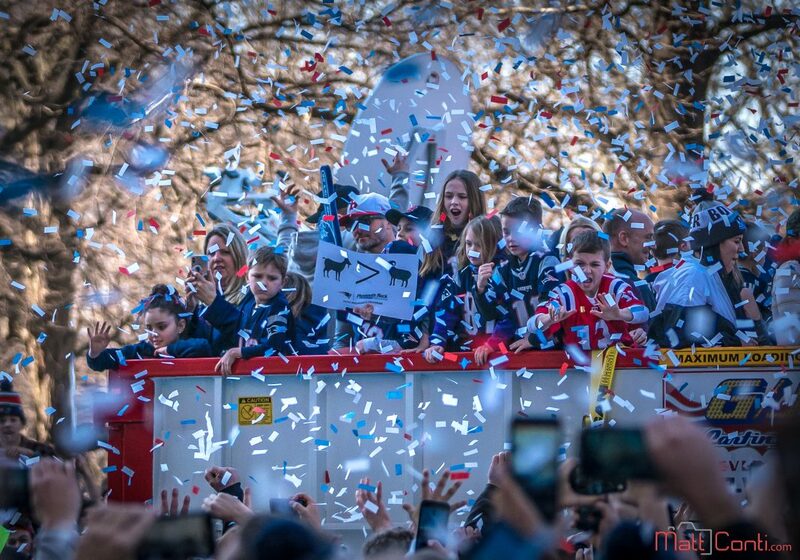 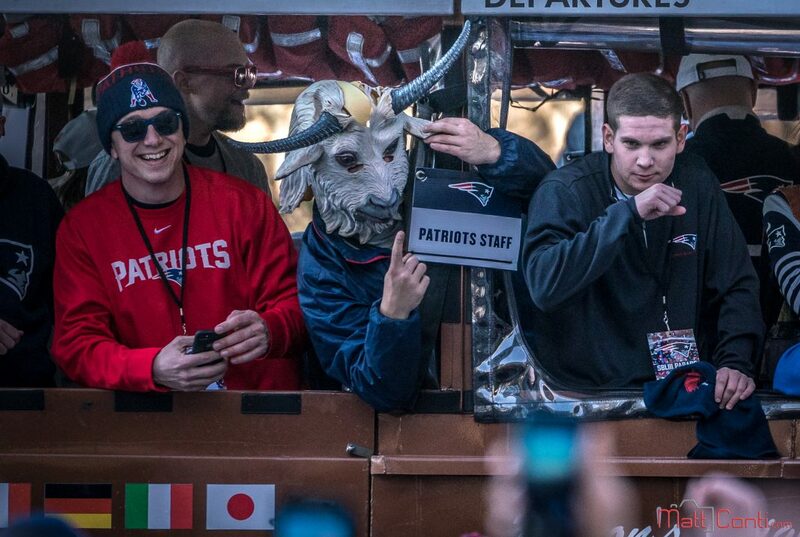 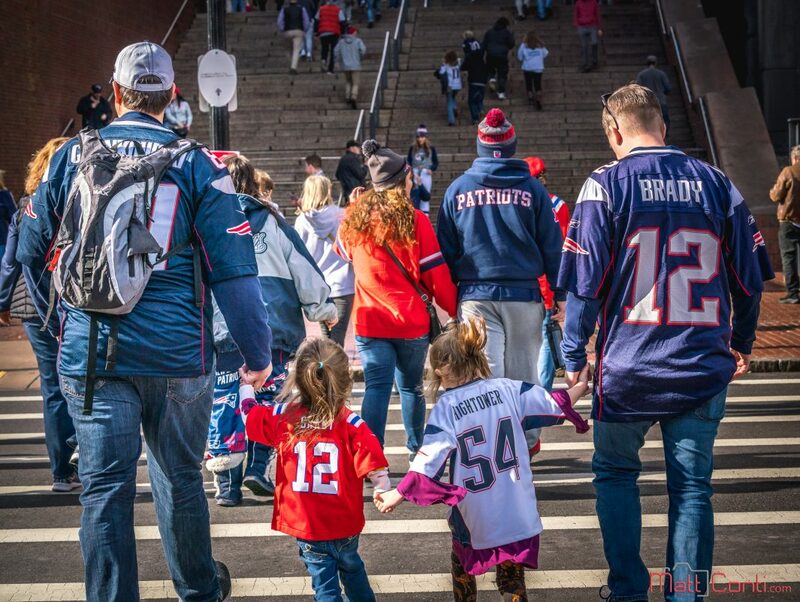 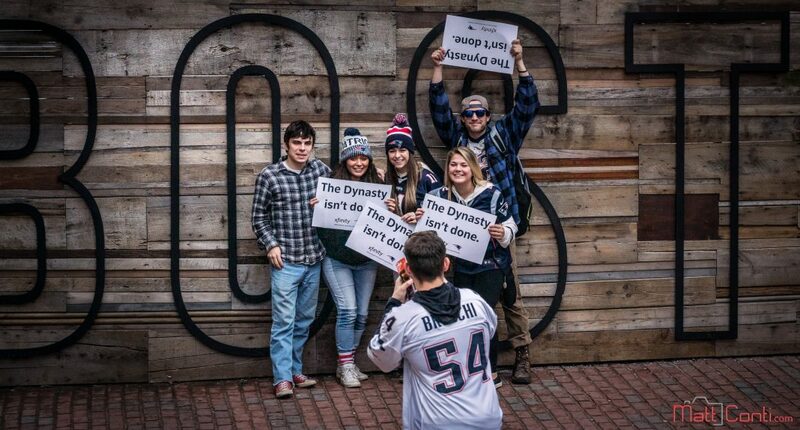 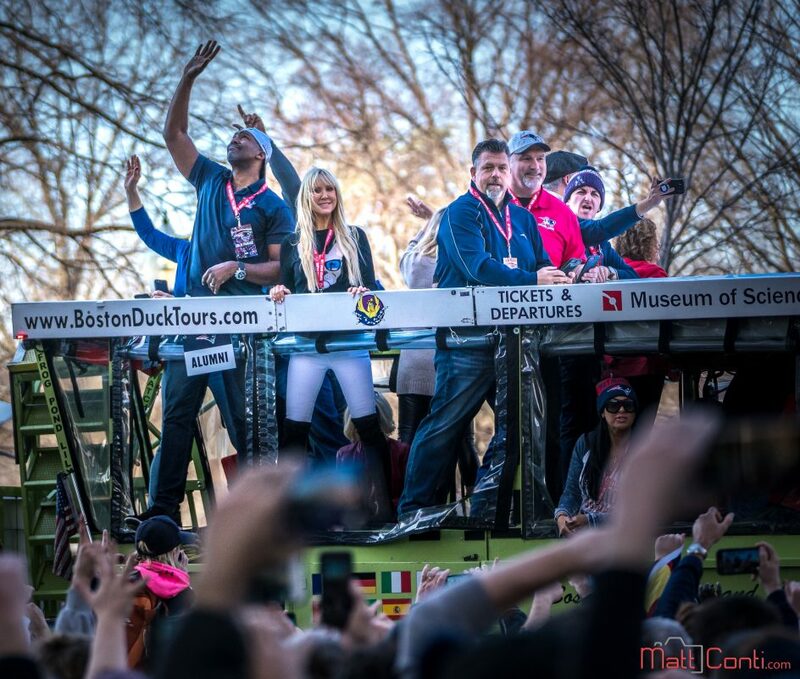 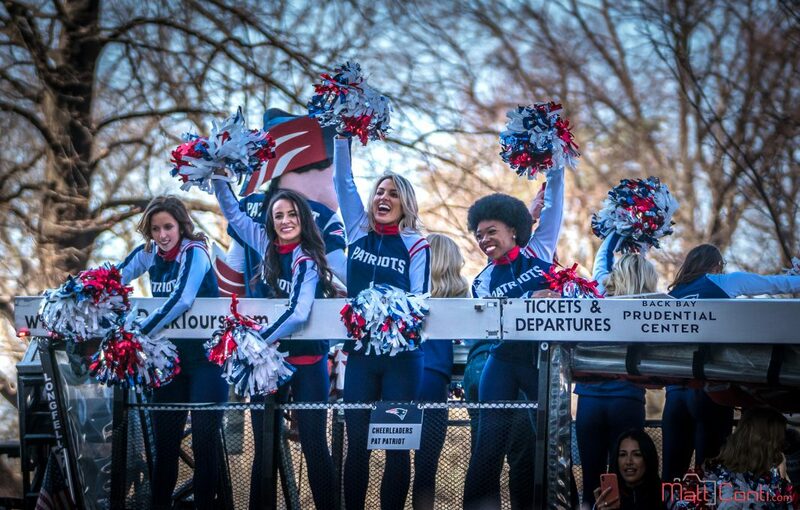 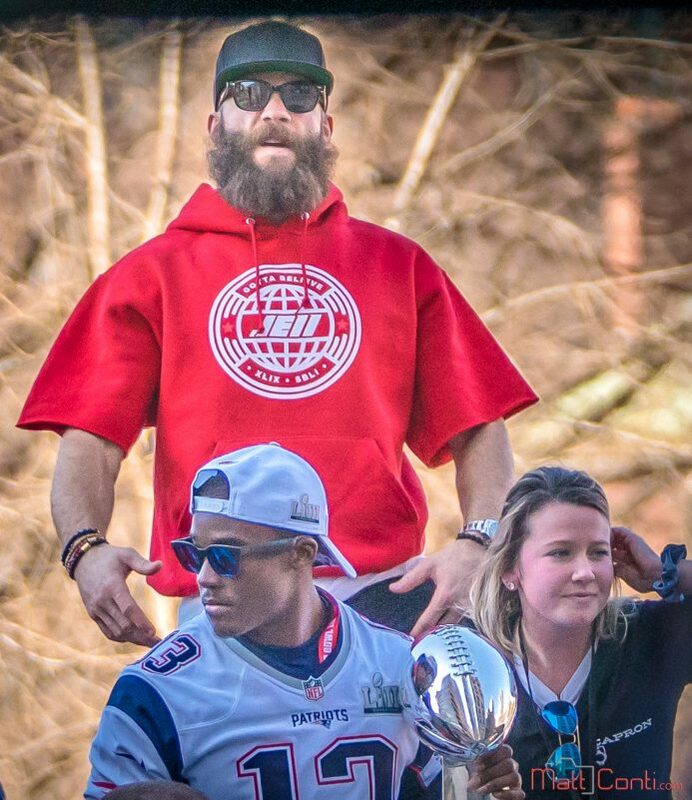 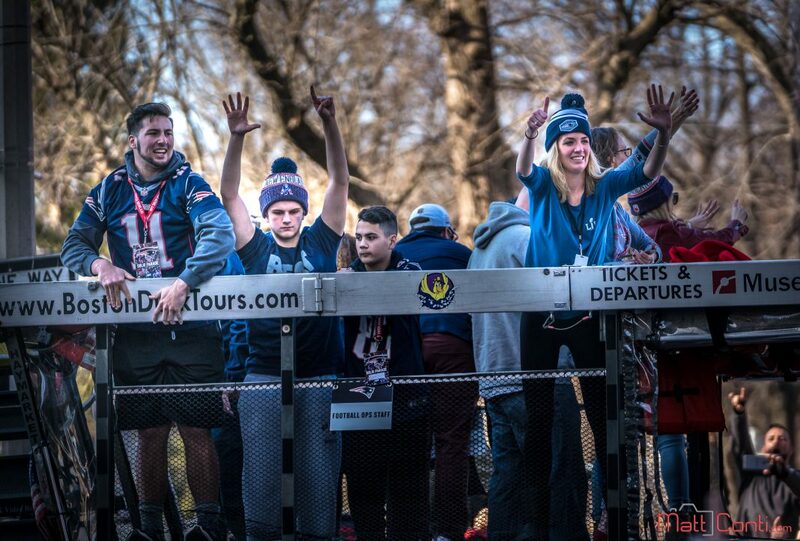 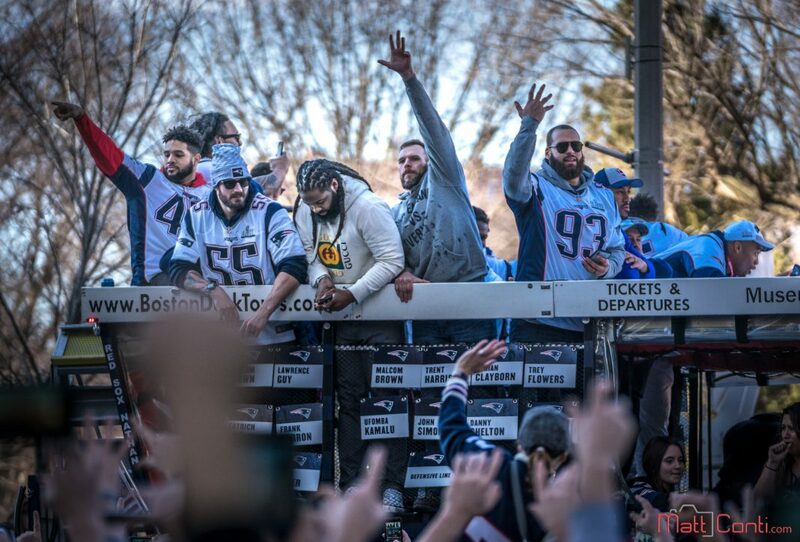 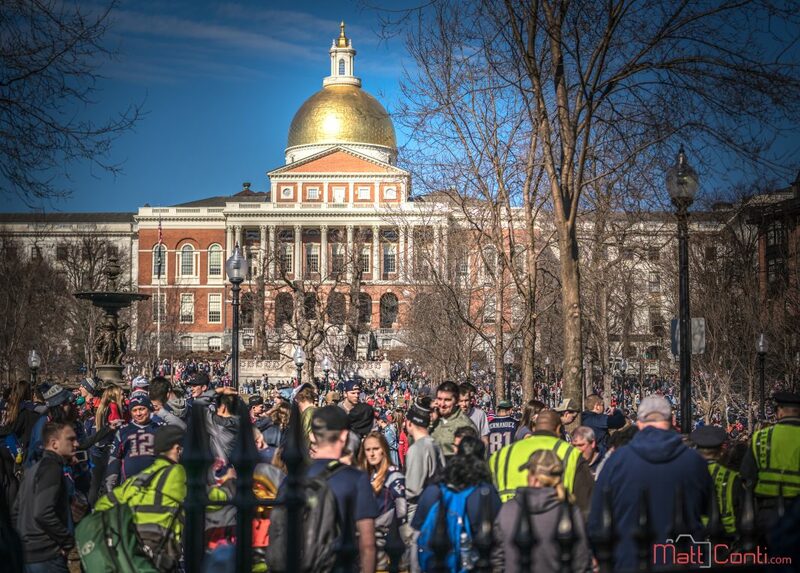 Enjoy this series of photos from the 2019 Patriots Parade.